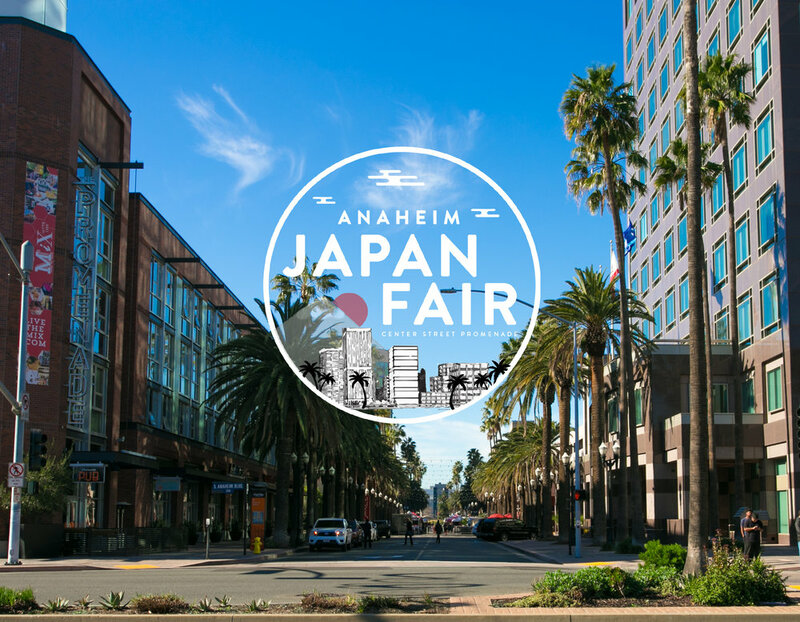 Come to the Center Street Promenade in Downtown Anaheim to experience the first ever Anaheim Japan Fair! 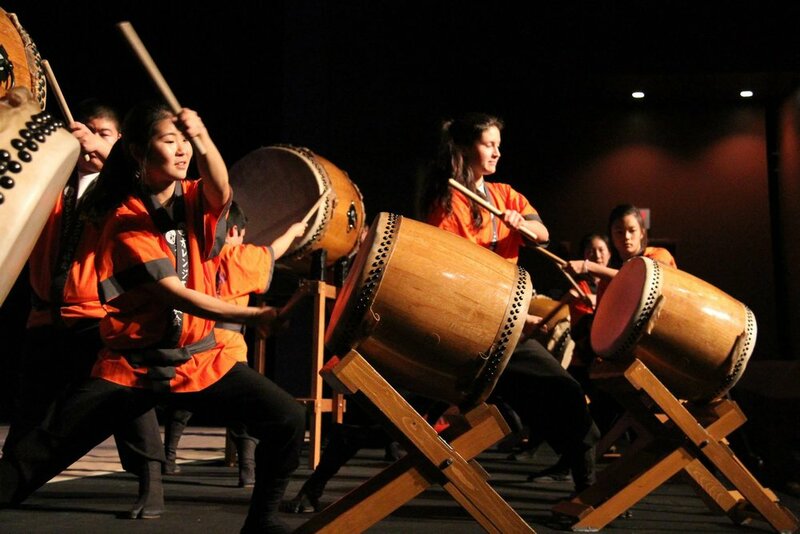 Bringing performers from Anaheim, Southern California, and Japan as well as Japanese cuisine, art, and the special traditions of Japanese culture to the City of Anaheim, the Anaheim Japan Fair will be a great experience for the whole family. 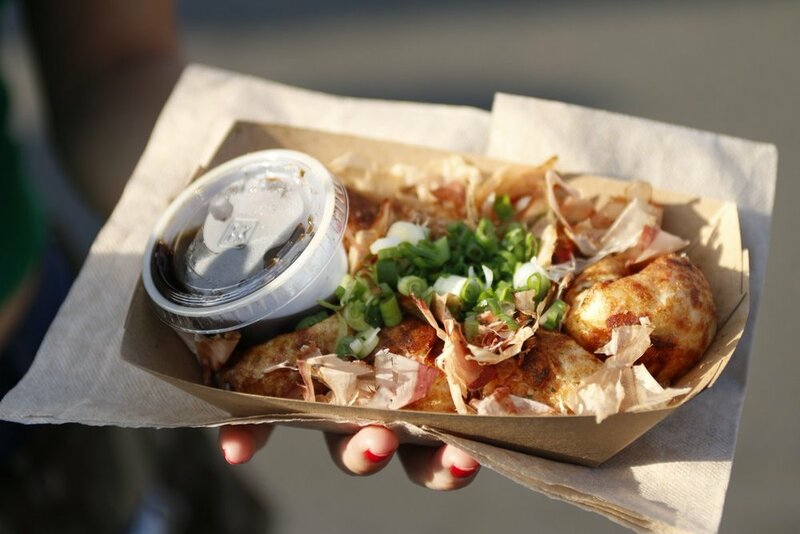 Enjoy the opportunity to taste various Japanese cuisine from 25 food vendors including beer and sake brands, experience Japanese calligraphy to pop culture and entertainment, and be able to buy Japanese merchandise in one location. Angels Baseball will also be present and doing giveaways. 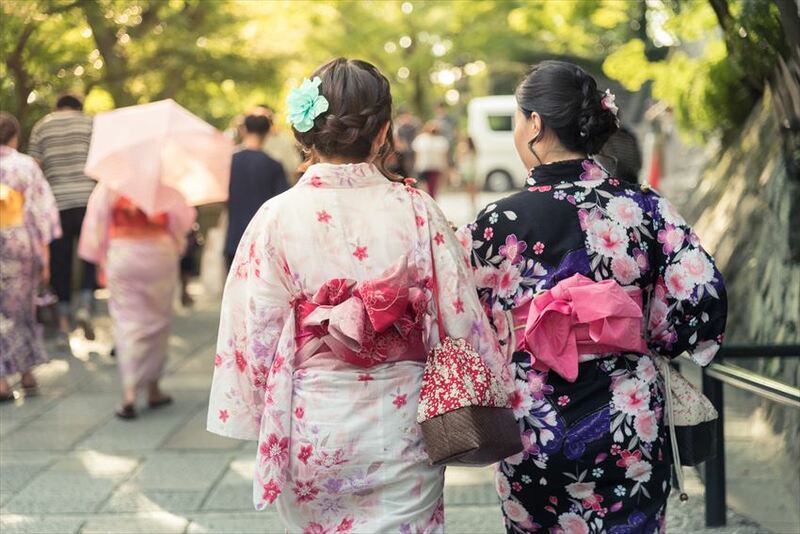 Experience Japan the Anaheim way and dive in and get a taste of Japan on May 25th! FEATURING: DJ TAKU & SOHO NAKANO! GOODIE BAG: SALE ENDS MAY 11TH!